Huge Savings! 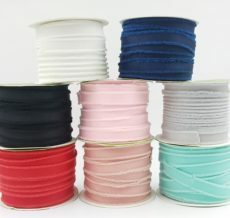 Save anywhere from 10% to 30% on May Arts Ribbon by shopping our Sales Page. 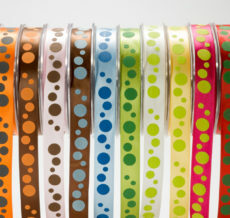 This includes some of our newest and most popular designs. We rotate our sale items based on seasonality, inventory and popularity so check back every week to see what’s new!